Corn Mazes Around Kingston, WA! 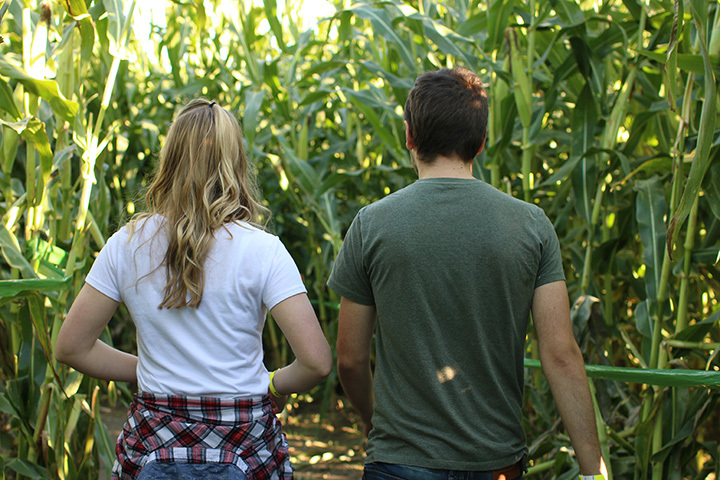 Nothing says autumn like exploring a winding corn maze with your family. 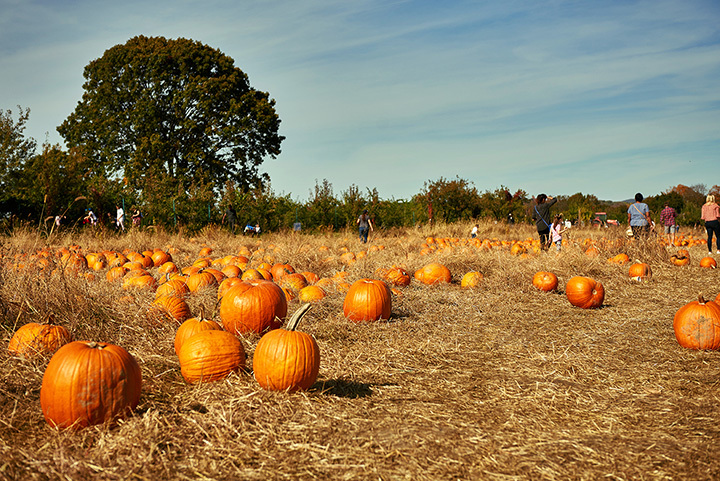 Washington's corn mazes are the perfect way to celebrate fall weather. What are you waiting for? 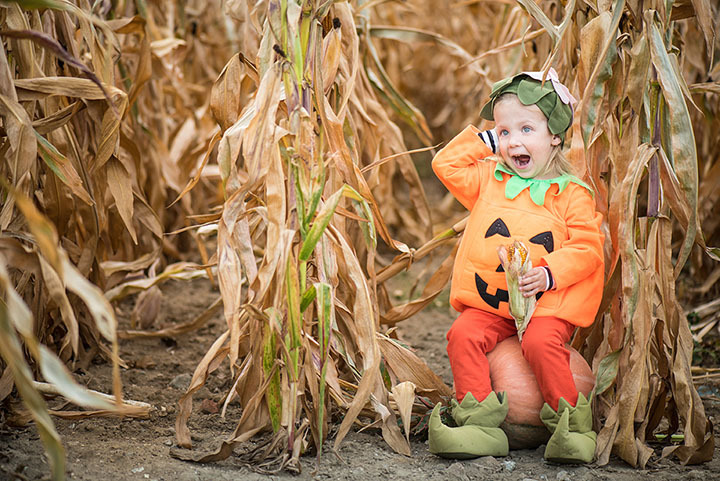 Check out some of the great corn mazes near Kingston! Looking for more? 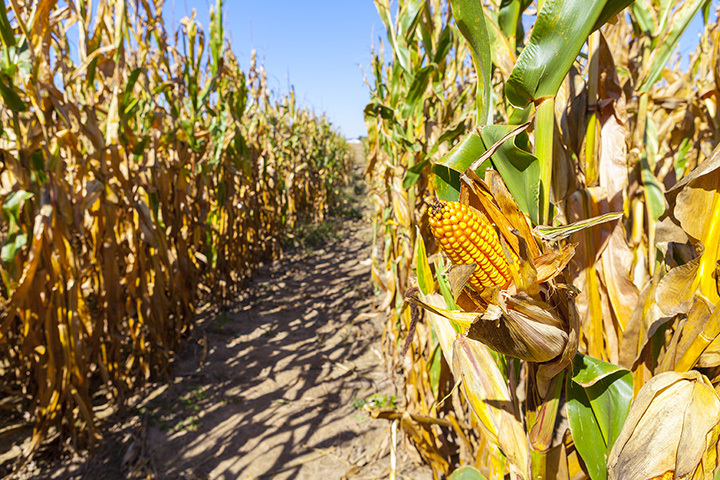 Check out our extensive collection of Corn Mazes across Washington and the US! 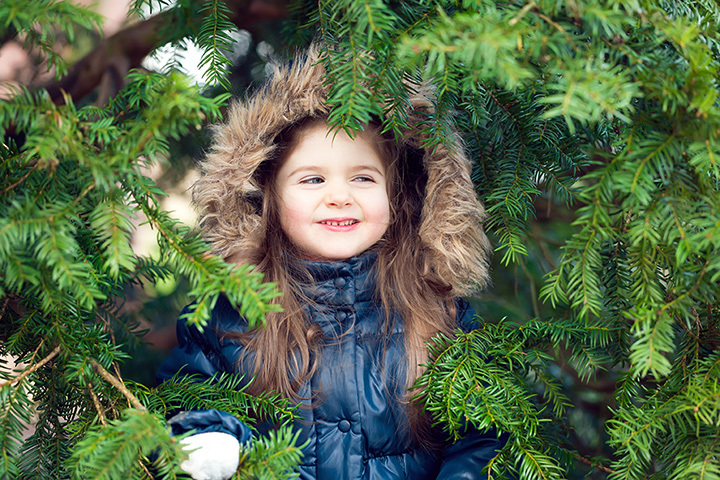 Hunting for Halloween events in Kingston, WA like trick or treating, trunk or treating, haunted houses, ghost tours and more? We've got you covered. 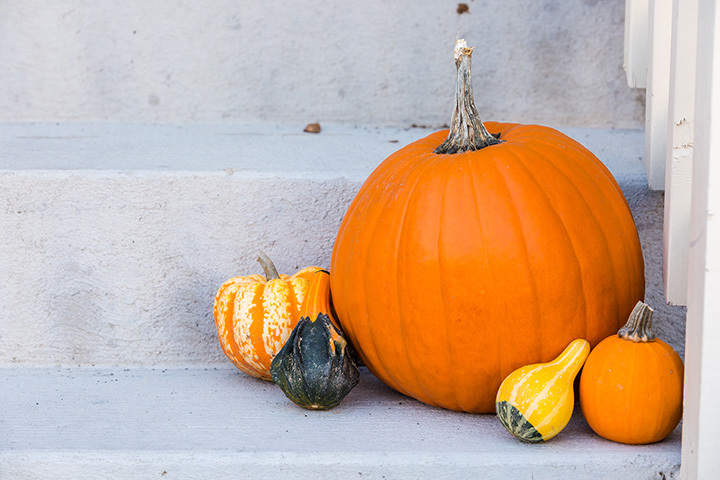 In need of a jack-o'-lantern? 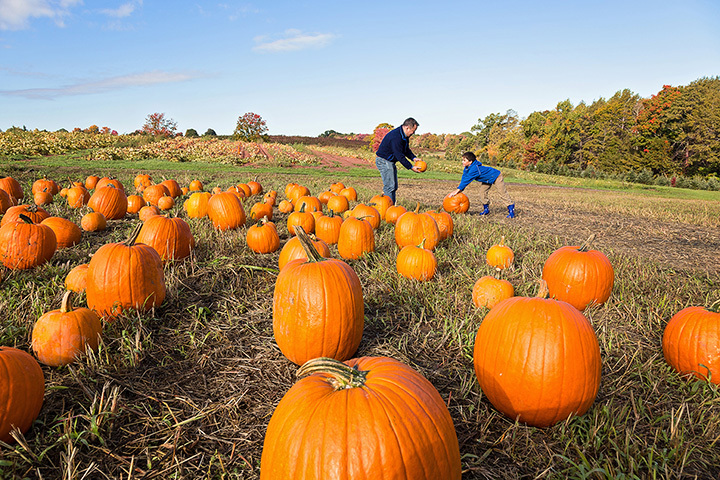 Check out our collection of pumpkin patches, farms, and stands near Kingston, WA. So grab the kids and get ready to "lend an ear" [and your feet] - to the nearest Washington corn maze.